What difference can pressing a seam make? Believe it or not pressing is one of the major differences between a professional seamstress and beginner. When every seam is pressed it creates a smooth, almost invisible finished look. When they are not pressed you tend to notice all the seams more, they are bubbly and not flattering to the garment. I like to press all my seams open. 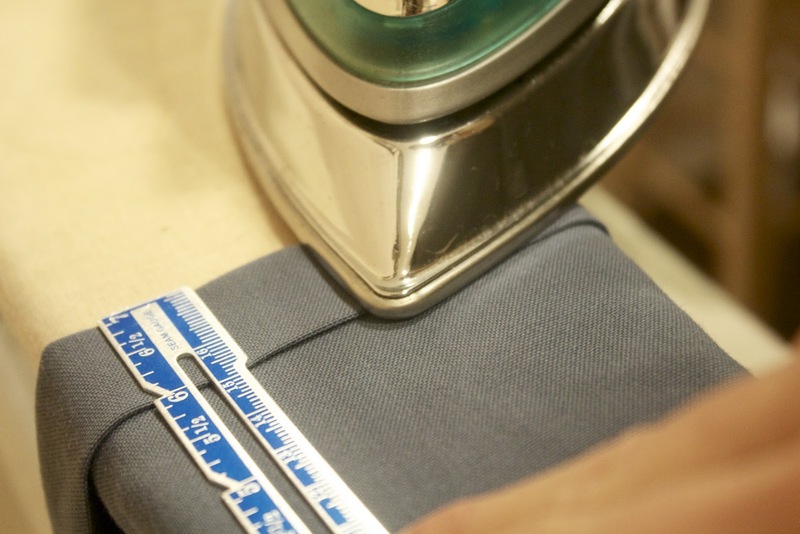 This creates less bulk in the garment for a more comfortable wear. You just have to make pressing a habit. It will become a sewing lifestyle that you cannot live without. Wow! It is so neat to "meet" other twins. I find ironing a lot more enjoyable with a good movie on! And you're right that it really makes a difference. I find ironing with a movie on a lot more enjoyable too!